Future Stars Southampton offers beginner and advanced youth lacrosse clinics and private lessons with trained players. All ages and skill levels are welcome. 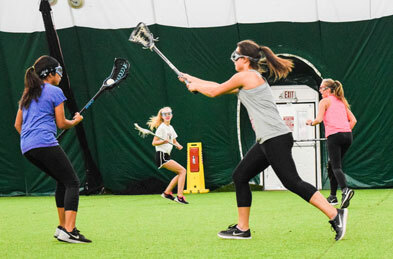 Our indoor lacrosse clinics will help young players develop lacrosse fundamentals and progress to explore advanced techniques. Players focus on ground balls, stick handling, dodging, attack skills, defensive techniques, passing, ball control, short sided game play & much more. Registration is required one week in advance to secure a spot. Minimum of 6 attendees required.